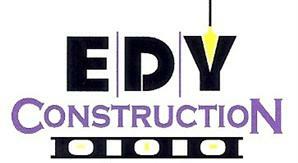 EDY Construction is a locally owned remodeling company in Wenatchee,WA. Whether it’s changing out that old rotten siding or giving your kitchen or bathroom a modern look, we handle all your needs. 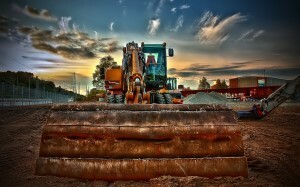 Use us for your home remodeling, home repair, siding repair or replacements. Room additions or enclosures are done with expert workmanship striving for perfection. Our carpentry, electrical, painting, flooring and repair skills are top of the line. There’s no project to big or to small for us. We would love to hear from you and give you a free consultation & quote for your home repair project. We also proudly offer home maintenance and handyman services for homes across North Central Washington.